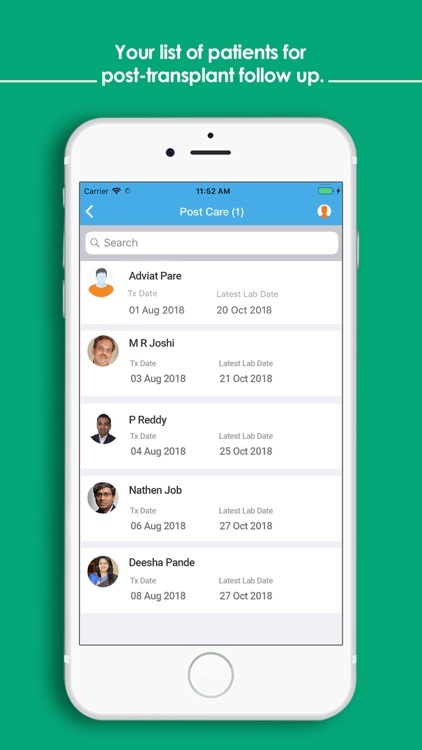 This app can be used only by doctors who reside and practice in India. 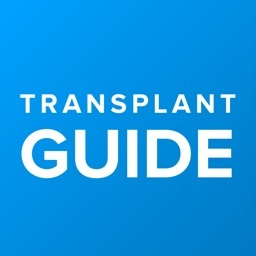 You need to be verified by the Transplant Care support team. To get verified and to get your login credentials for the app, send mail to "[email protected]"
Transplant care is a balancing act. When managing a patient with end stage organ disease, there is a need to minimise complications. In post-transplant medication, there is a need to find the right level of immunosuppression to save the graft but minimise side effects. 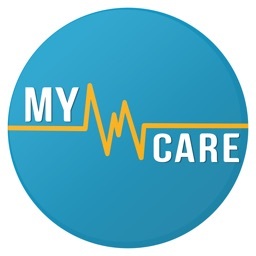 Transplant care app is designed for transplant doctors to take care of the patients. 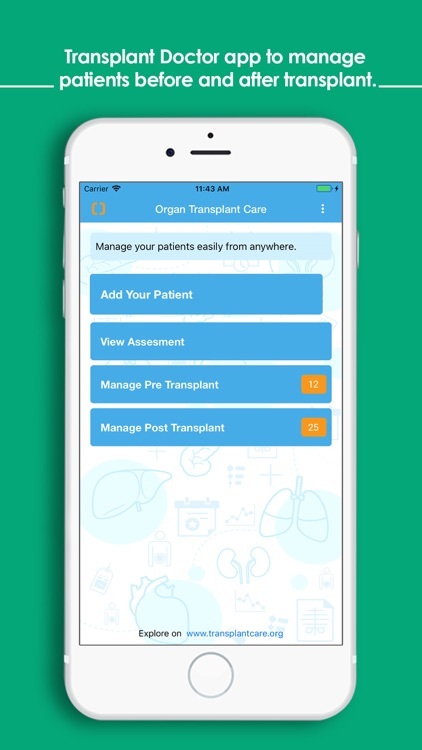 This app is specially designed for doctors who manage organ transplant patients. Organ transplant patients visit the transplant center to get their pre-transplant evaluation done and to get listed. It is important for the doctors to keep close contact with listed patients. 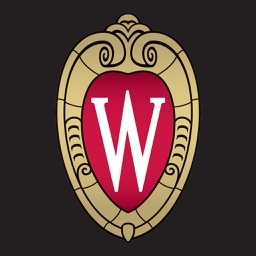 When patients get discharged after a successful organ transplant, they need to follow the post-transplant protocol meticulously. 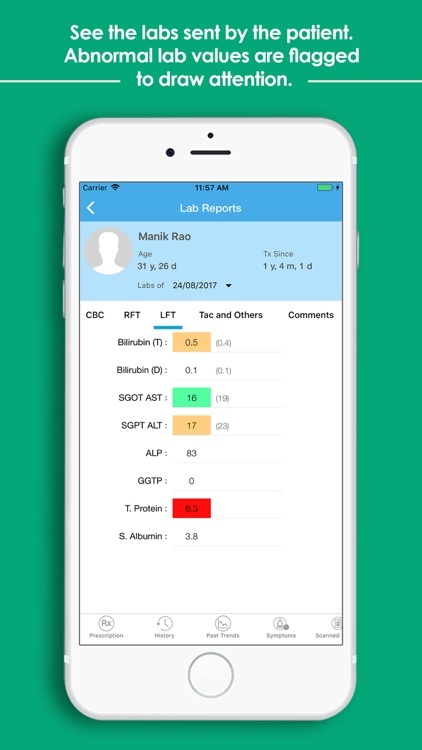 Patients do the lab tests, call up the coordinator to communicate the lab tests or send lab tests on e-mail or send the scanned copied of lab tests on WhatsApp. 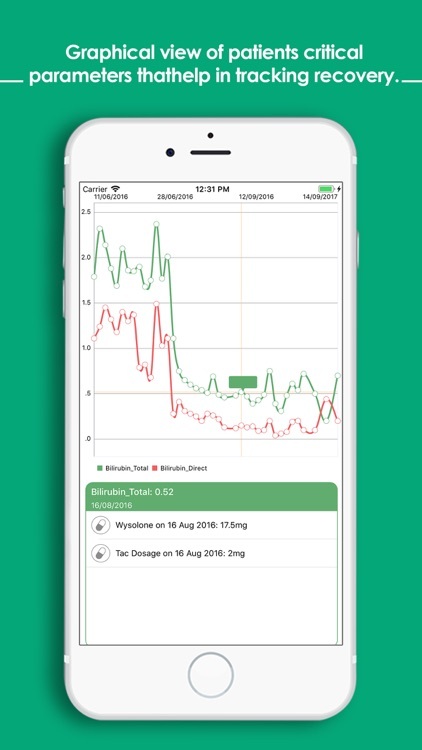 It is a challenge to keep all patients data together and ensure that you remember the correct case with all the specific history of complications when you get a call from your patient about their problems. How do you remember which of the Joshi's or Reddy's that you saw in last one year is calling you and how do you recall all the case details? 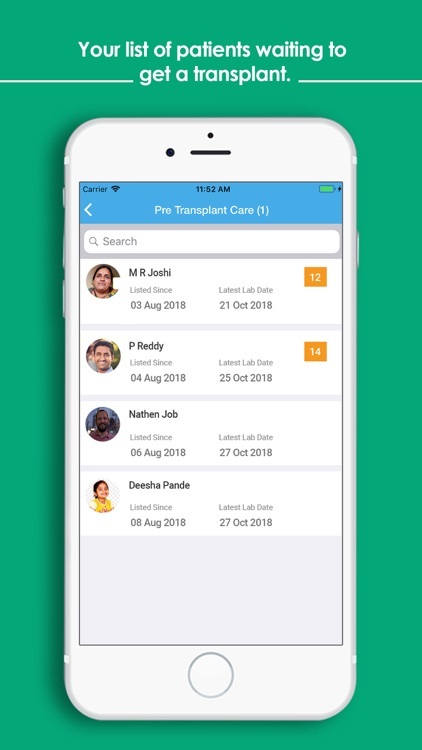 Transplant Doctor app is a one stop tool for managing organ transplant patients who are advised or have undergone kidney transplant or liver transplant or pancreas transplant or multi-organ transplant. 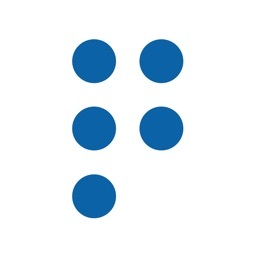 The app supports care protocols for the complete life cycle of patient care before and after the transplant. 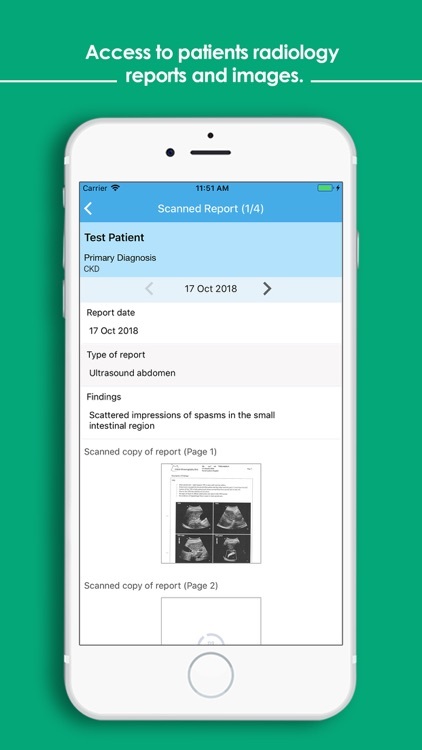 It allows the patients to input all their medical data so that the doctors get unified picture of the patient’s condition. The focus is on patient education, engagement and empowerment to reduce the disease complications and improve long term post-transplant outcomes. 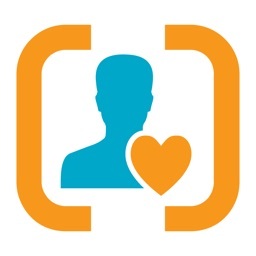 Advise your transplant patients to start using the Transplant Care app. 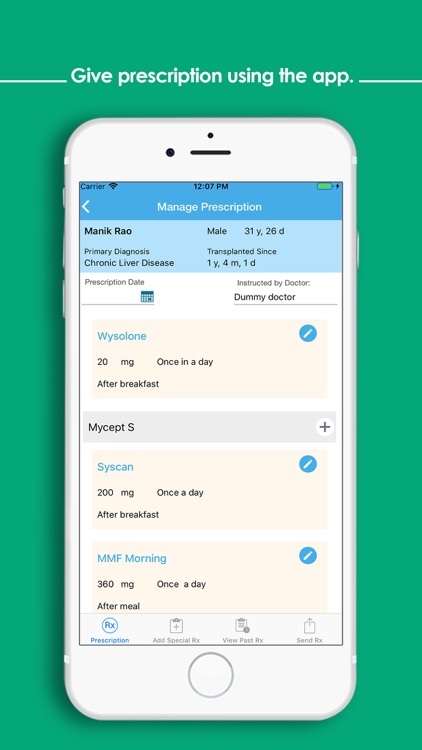 Patients would be able to record all their medical data in the app. The data gets stored in the Transplant Care cloud based data system. 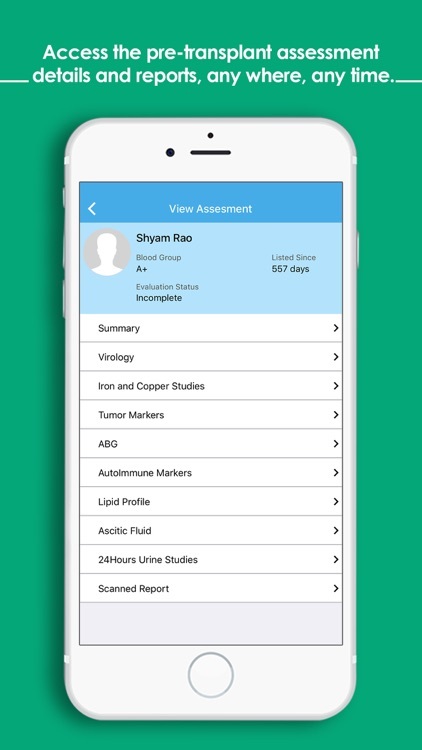 When the patients register you as their attending doctor, you can access your patients medical data. You would be able to prescribe medicines and advise patents on any extra investigations. 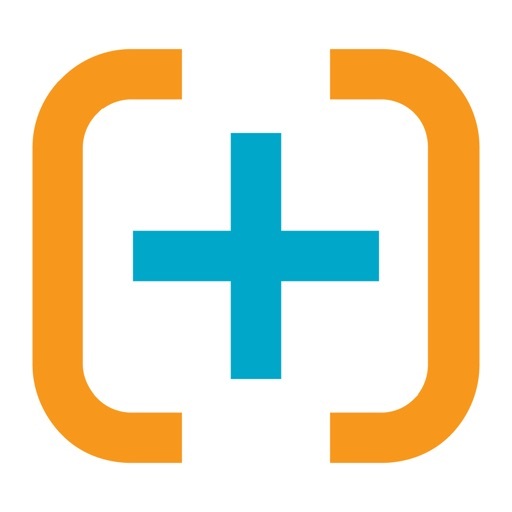 • Easy and secure access to your patient’s medical data.